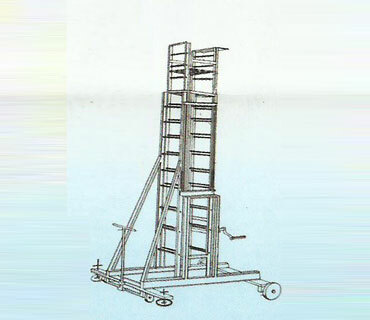 Telescopic ladders are a popular piece of admittance apparatus. They’re compact and easy to transport while still giving you the heights you need – meaning a wide range of jobs can be completed with just one ladder. But just because they’re useful and have got safety features built in, it doesn’t mean you can forget following basic safety measures yourself.